Phat Panda Vendor Weekend: 20% off! Gabriel Vendor Weekend: 20% off! Green Acres Vendor Day: 20% off! American Baked Vendor Day: 20% off! Airopro & Harmony Farms Vendor Day: 20% off! Falcanna Vendor Day: 20% off! 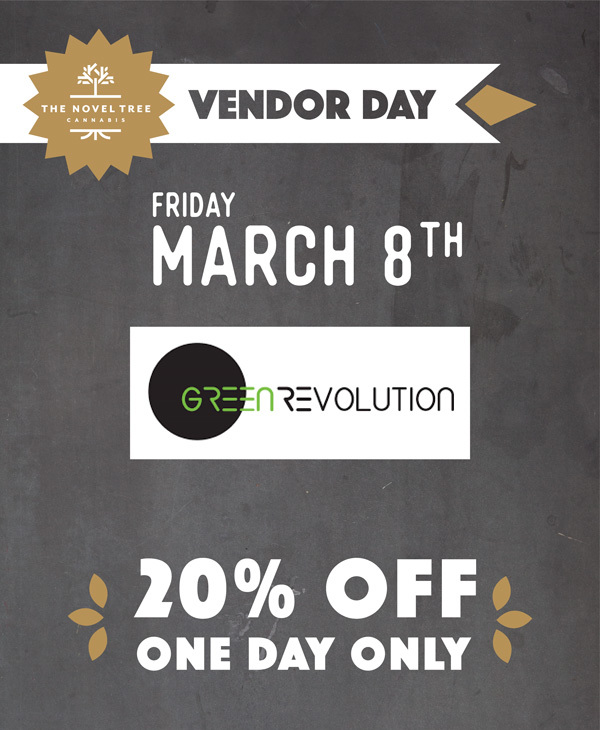 Green Revolution Vendor Day: 20% off! 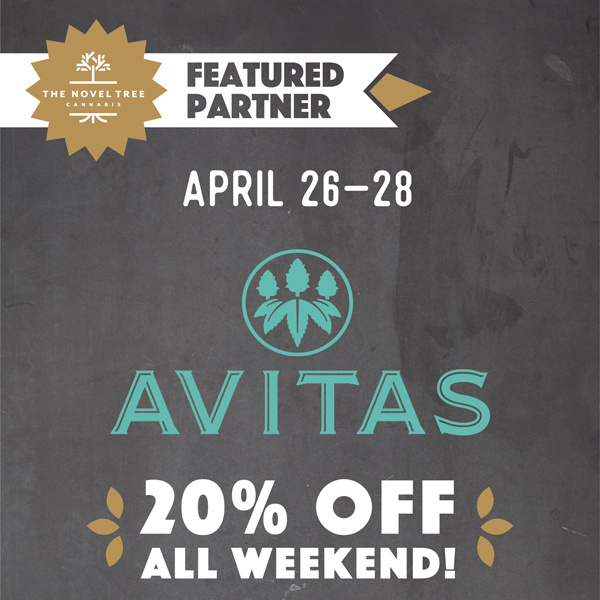 Avitas Vendor Day: 20% off! 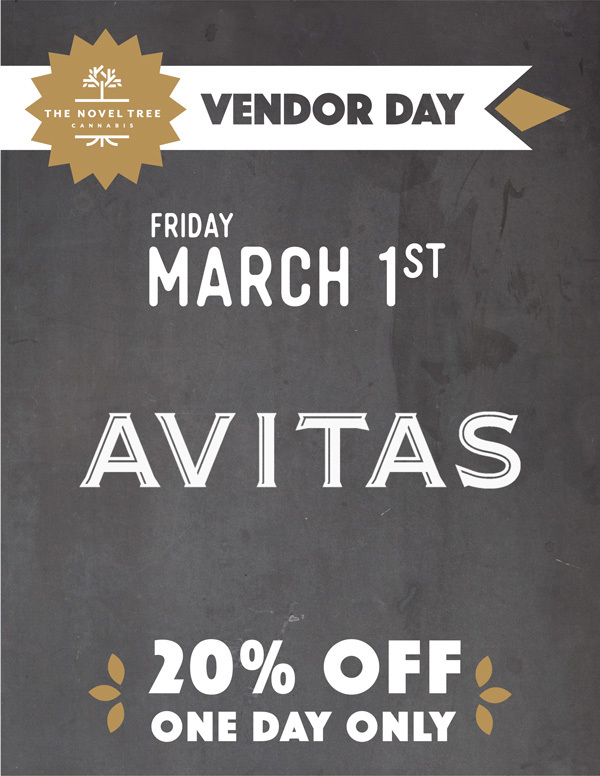 Royal Tree Gardens Vendor Day: 20% off! LeafWERX Vendor Day: 20% off! Green Acres Pharm Vendor Day: 20% off!